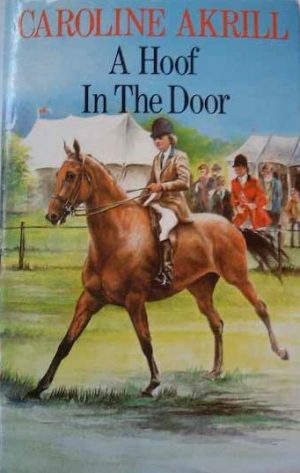 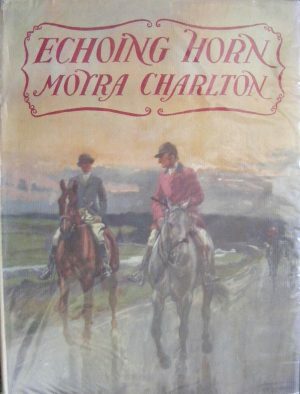 A listing of horse and pony books where the characters’ faith is central to the plot. 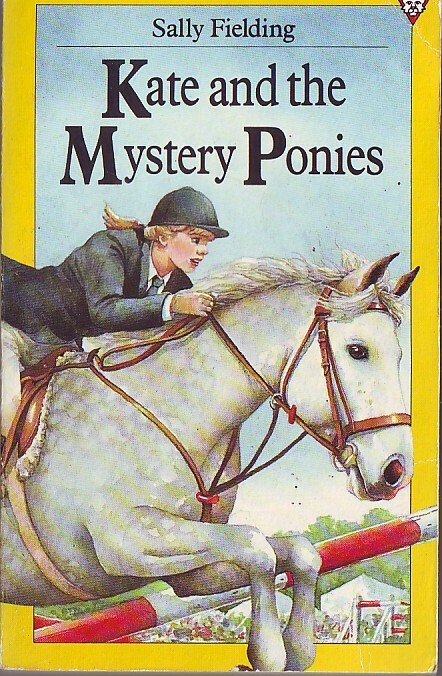 There are surprisingly large numbers of evangelistic pony books, with the pony presumably meant to sugar the pill. 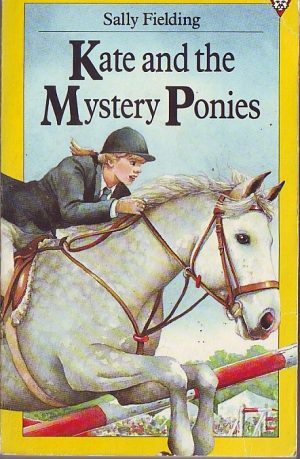 In pony books of the 1930s to 1960s, characters often go to church – Jill goes on Christmas Day in Jill’s Gymkhana, and Augusta in Diana Pullein-Thompson’s I Wanted a Pony gets into dire trouble after selling the buttons from her best-coat-for-church. 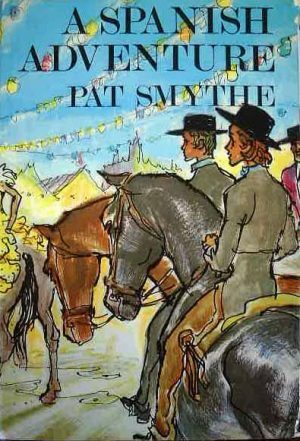 Their faith, if they have one, is seen as more of a social event: you go to church because that is what people do. There are moral dilemmas in the books, but the ponies are the focus, not religious faith. 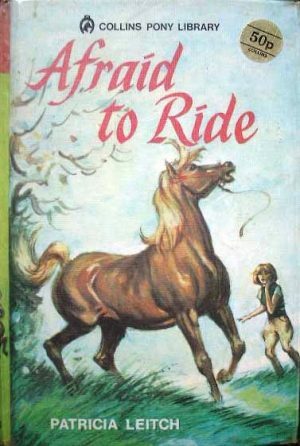 Several Christian publishing houses took a more robust view, and produced books in which, more or less overtly, Christianity is combined with ponies. 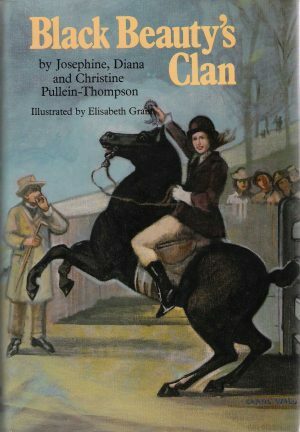 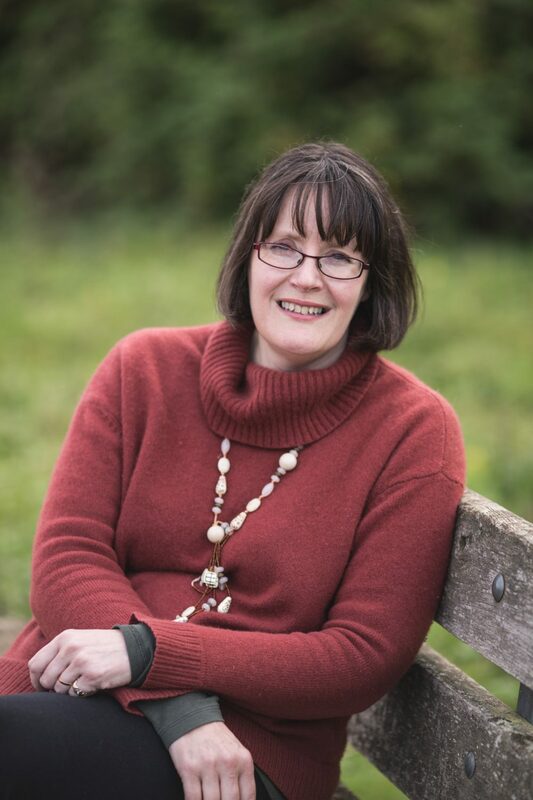 Elisabeth Batt: The Wilde Riders – do the wealthy heroes of this story really have everything?